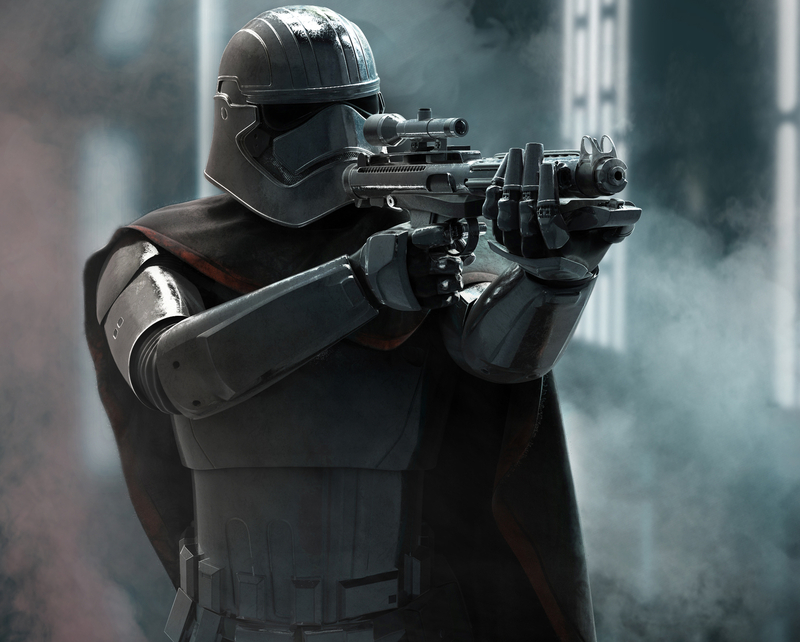 Captain Phasma 3D model and render. Modeled with Maya, Marvelous Designer, and Zbrush. Textured with Zbrush, photoshop, and Substance Painter. Rendered with Keyshot, composited with Photoshop.